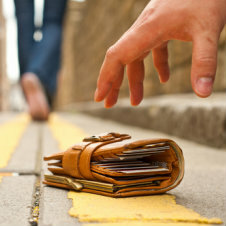 Contact information to report a lost or stolen card can be found here. Find a complete list of other services available to members of People Driven CU. 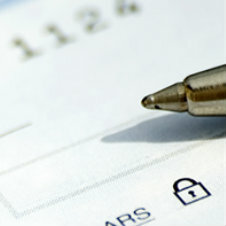 Find our routing number and instructions to send and receive wire transfers. 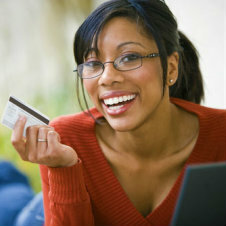 Find instructions to receive direct deposits and forms you need to switch to People Driven CU. 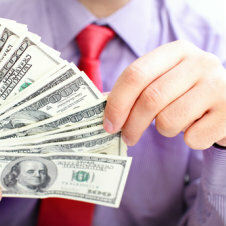 People Driven CU conducts an annual Scholarship Essay Contest, with awards of $500 to $2,000. 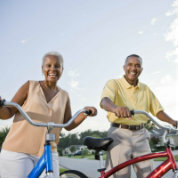 This program offers many perks and benefits to our members 62 years old and up.